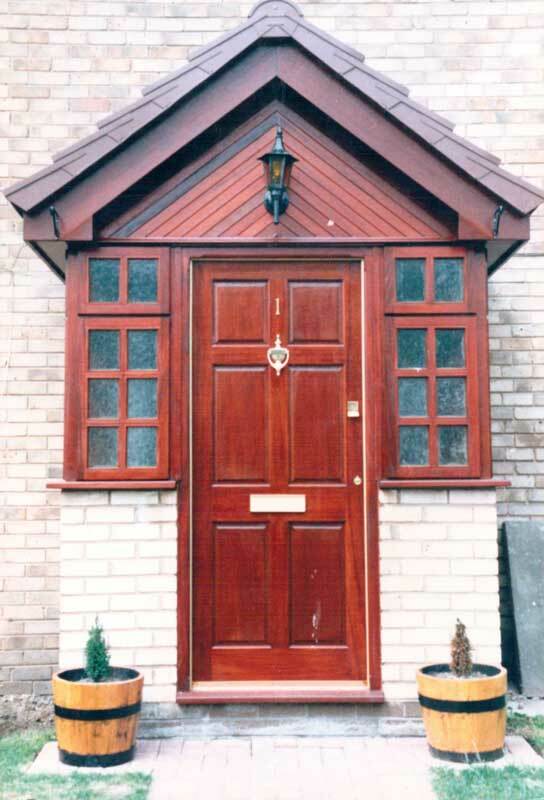 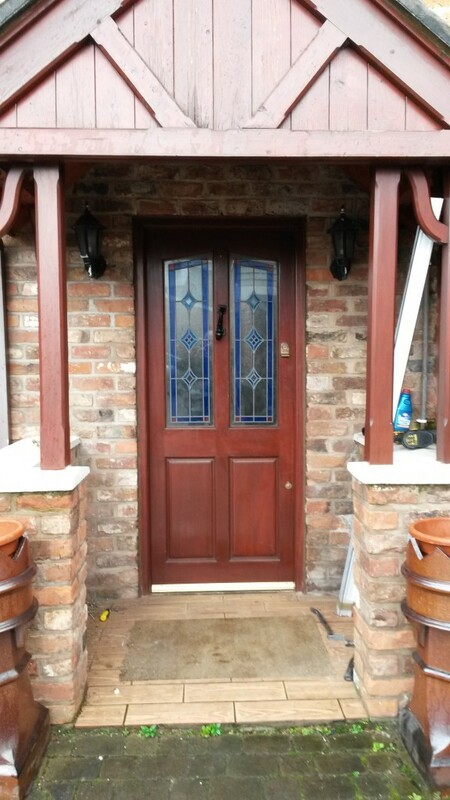 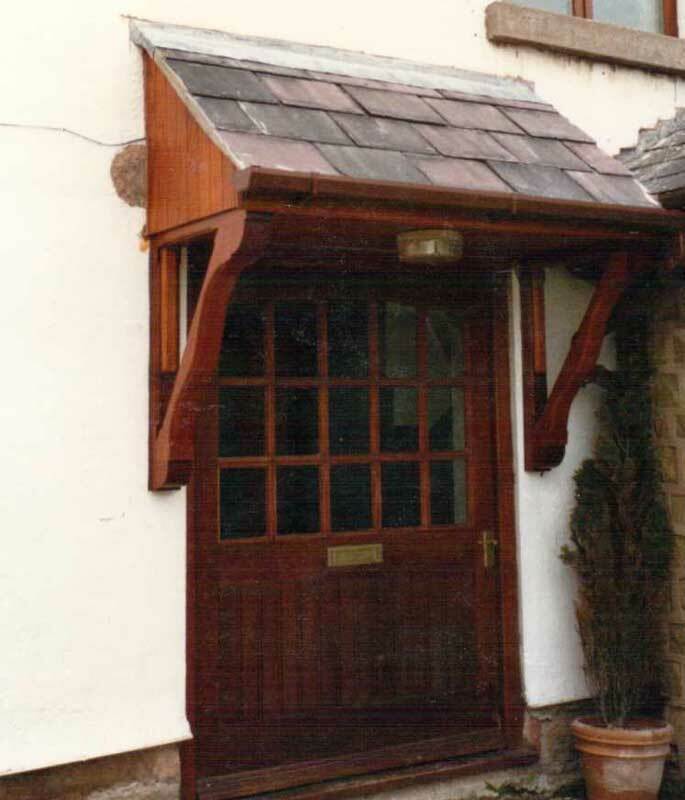 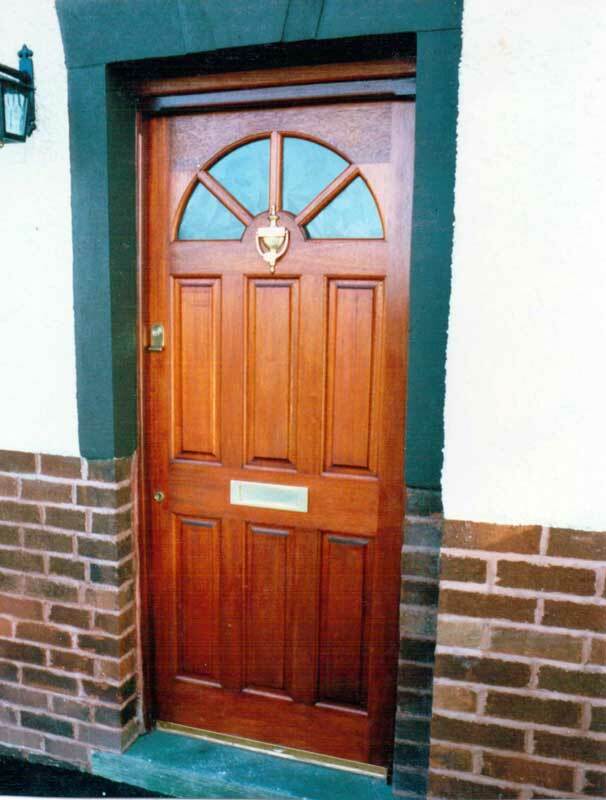 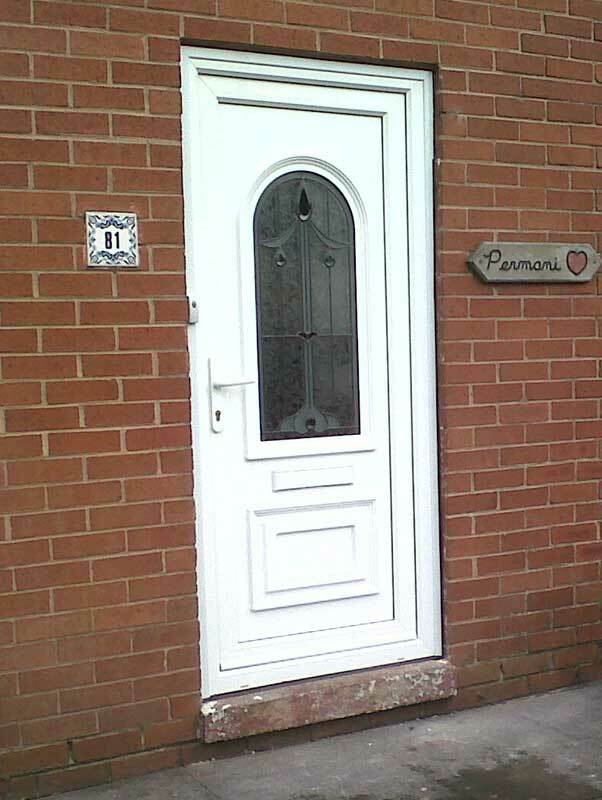 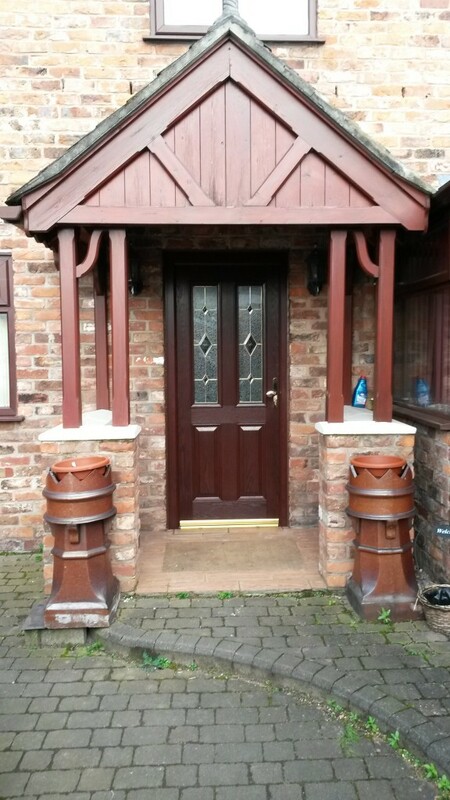 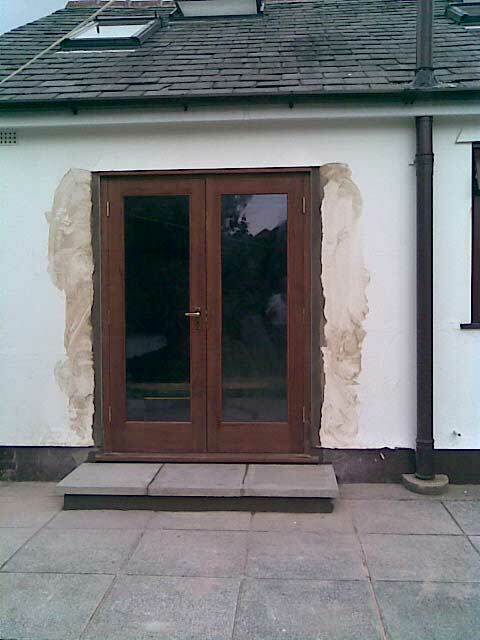 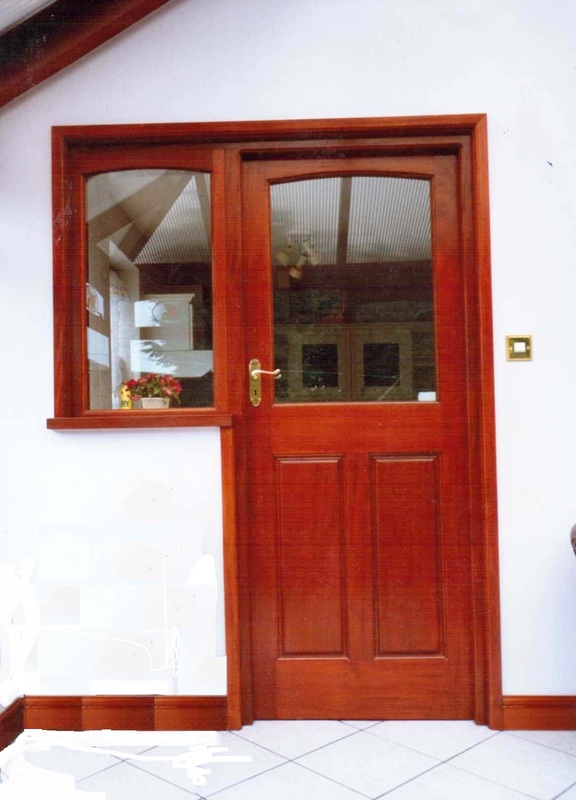 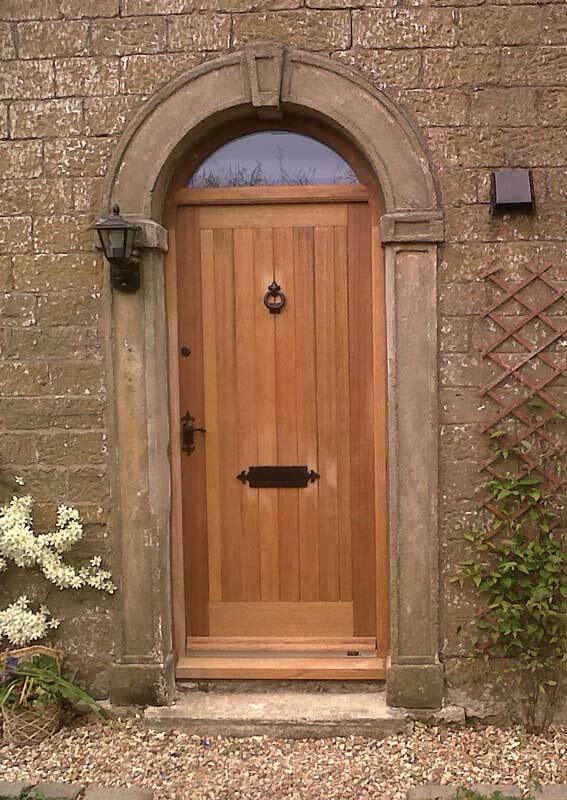 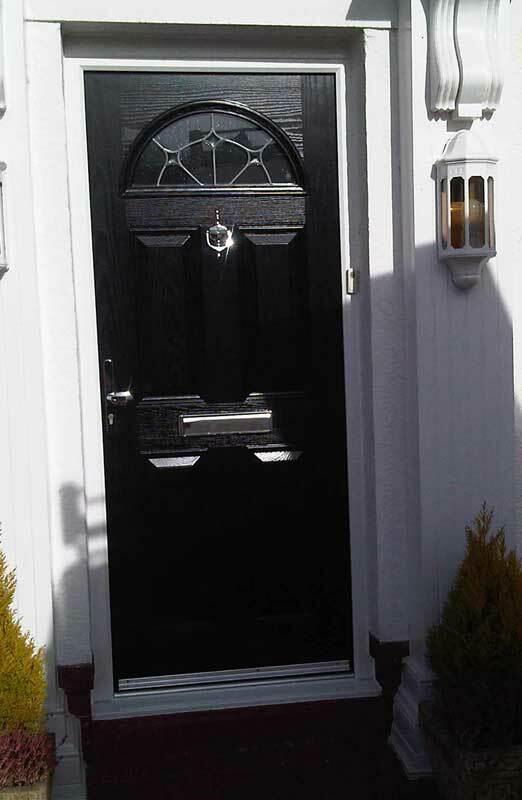 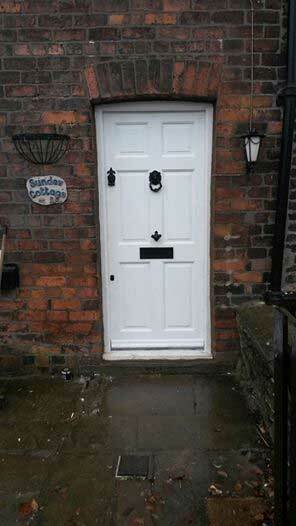 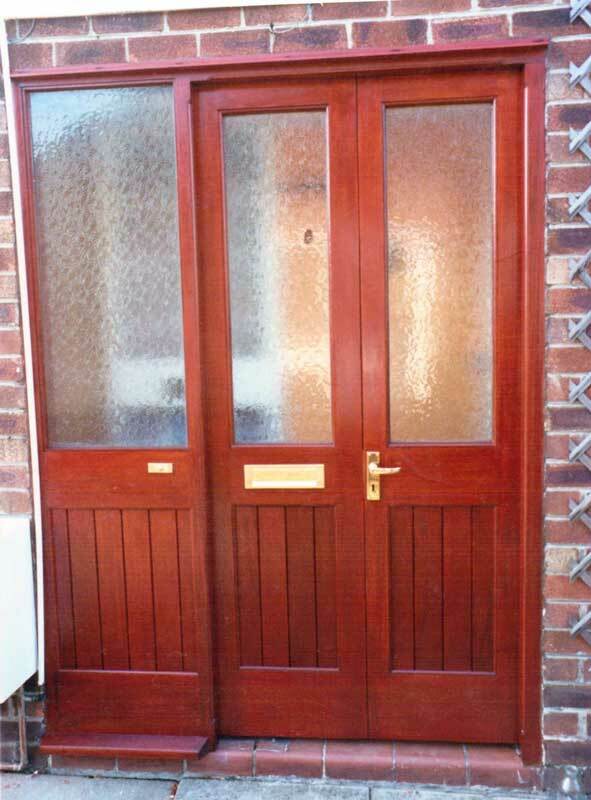 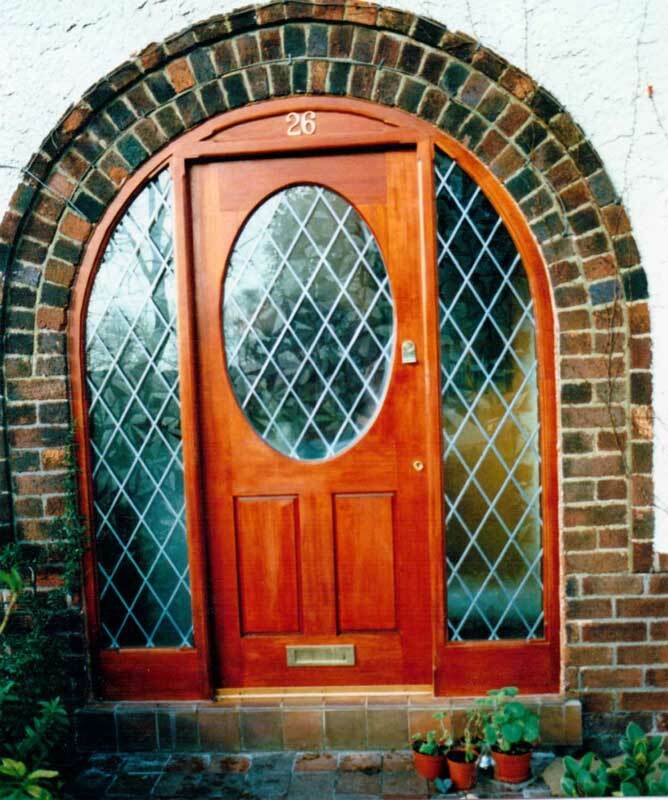 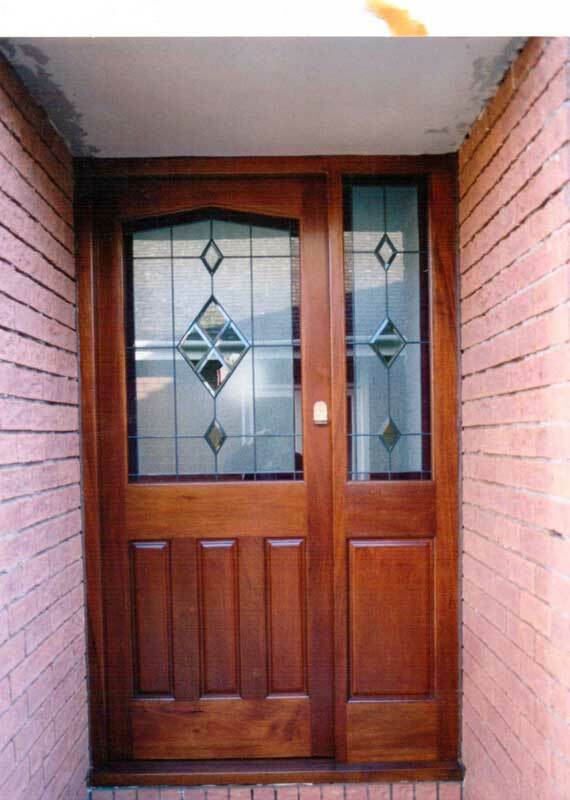 We can provide quotations for the manufacture and installation of various types of doors from 1 off hardwood doors to a typical Upvc front entrance door to a more elaborate Composite door, all of which are fitted with the most up to date high security locking systems. 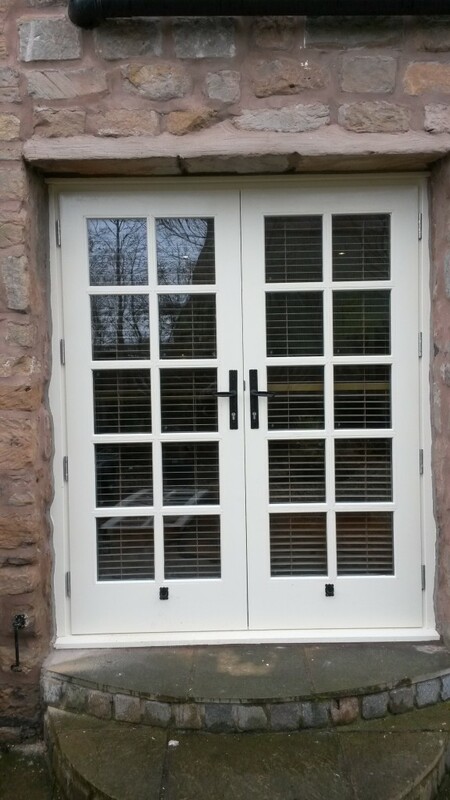 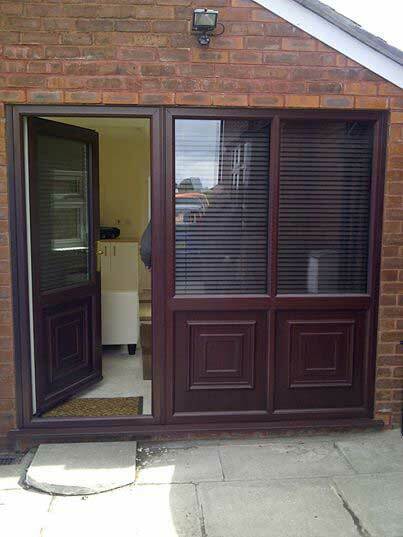 Our range of doors would also extend to Hardwood or Aluminium shop fronts, including the now very popular Bi-fold doors in Hardwood, Upvc and Aluminium. 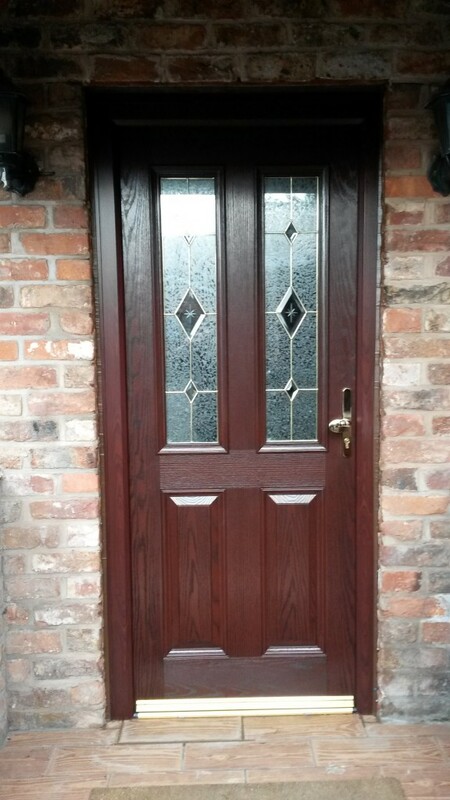 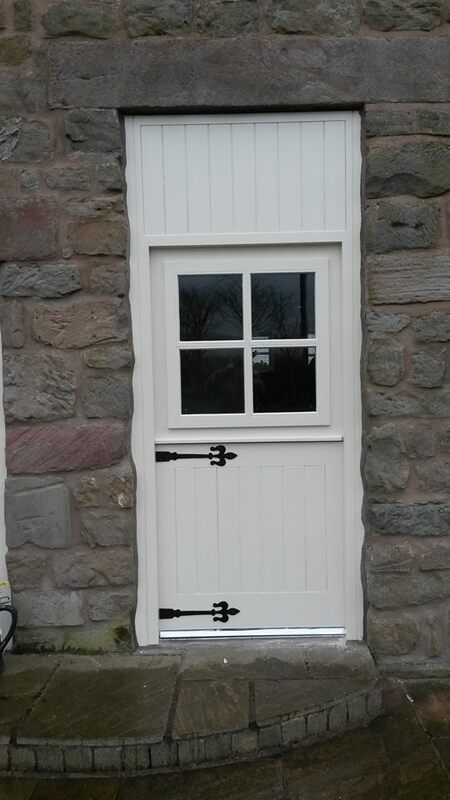 Close up of a Hardwood Stable door with an opening sash in the top half, never been asked to do that before in over 30 years our customer was delighted with the result.